Thinking about studying at UC? Get the information you need to get started. A quick look at UC for intending first-year students, their families, and school careers advisors. All you need to know to enrol at UC for study. 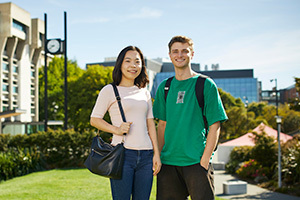 An overview of all options for accommodation at UC.